The scents that fill the air during the Fall is something I think of when I hear the word Fall. The smells of cinnamon, pumpkin and cider. When your home is full of those wonderful scents it just brightens your day. As I planned our Home Event I knew I wanted to find a company that carried great items to bring these wonderful scents into your home. When I found Candle Warmers Ect. they were happy to be apart of the event and provide an awesome prize for one of our lucky readers. Candle Warmers Etc. is the original innovator and category leader in candle warming products. Our innovative line of patented candle warming products and accessories provide a quick, safe, clean and healthy alternative to enjoying scented candles in the home. They carry many items that I would love to have in my own home. I am happy to be able to share their products with you. The four products pictured are the ones you can enter to win. The Illumination Fragrance Warmers are designed to warm scented oils and wax creating the glow and ambiance of a burning candle while releasing the fragrance. Each style brings a relaxing mood to the room and elegance to any home decor. 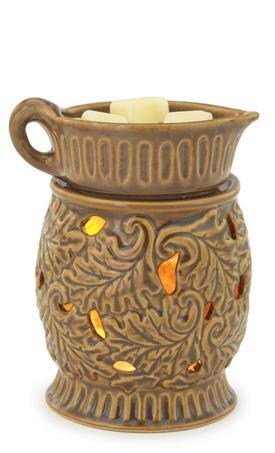 Win 4 Products from Candle Warmers Ect. 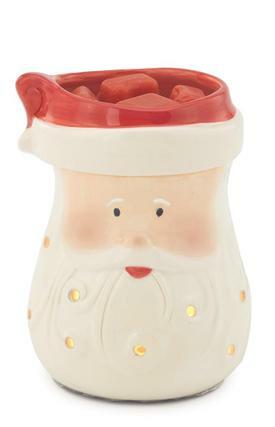 Gold Leaf Motif Illumination Fragrance Warmer, Santa Illumination Warmer and Jack O’ Lantern and Snowman Plug-in Fragrance Warmers with seasonal wax melts. What is your favorite scent for your Home in the Fall? *Limited to US residents; 18 years old and above. Giveaway starts September 23, 2011 and ends on October 5, 2011 at midnight PST. Winner will be emailed and has 48 hours to respond before another winner is selected. I was not paid for this giveaway or post. I was provide the item in this review for free by the company or PR firm representing them. The opinions on this item are 100% mine and may vary from others. I love the scent of baked goods like cookies and gingerbread filling my home! 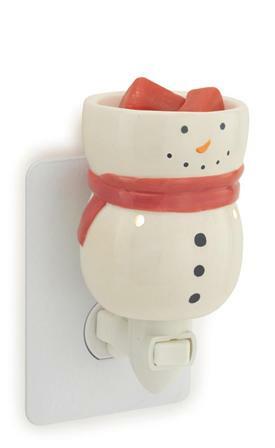 Liked Candle Warmers on FB as Pixie Sprinkles! 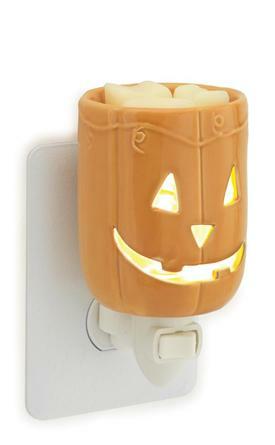 I love pumpkin and apple/cinnamon scents during the fall! Apple Pie is my fav scent for fall! I Like Candle Warmers on Facebook - emillie rose. I Follow Candle Warmers on Twitter - hisprincess886. I shared on fb - https://www.facebook.com/permalink.php?story_fbid=168673973217487&id=100001891505536. I shared on twitter - http://twitter.com/#!/HisPrincess886/status/120993594785009664. I love pumpkin spice scent or cinnamon. So much fun in fall :). Thanks! Pumpkin Spice would be my favorite scent for the Fall. I love earthy scents like leaves and pine in the autumn.